The new rumor is that Apple will be announcing the Iphone 5s which is the rumored name for the next Iphone, will be announced on September 10th. As far as details go we have very little information about this new device. But we do know some specifics and the rumors would make the phone sound amazing. However as we know these rumors are almost always false and only set the phone up to be a disappointment much like the Iphone 5. So what can we expect and what will they announce. What Is Going To be Announced? There are no specifics about what they will tell us about this phone, but we are expecting quiet a bit of information about the hardware and IOS7. They will also go over the price of the phone as well as the carriers like they do everytime. We might expect other devices to be announced or even software updates to their OSX operating system. But as of this time we can only confirm the Iphone 5s to be announced. That does not meant they will not announce anything else, but we have very limited information at this time. 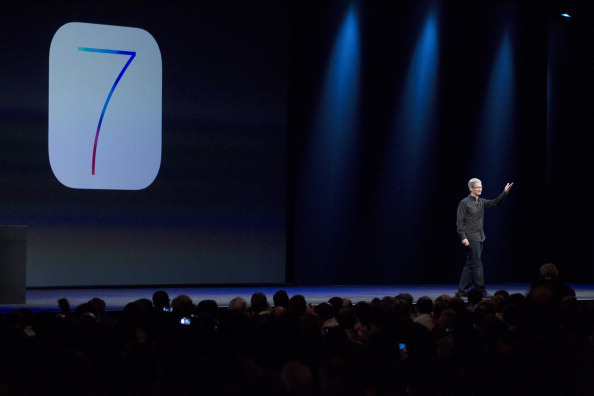 IOS 7: The new operating system for Iphones, and Ipads has been turned into a joke and lets go over why. 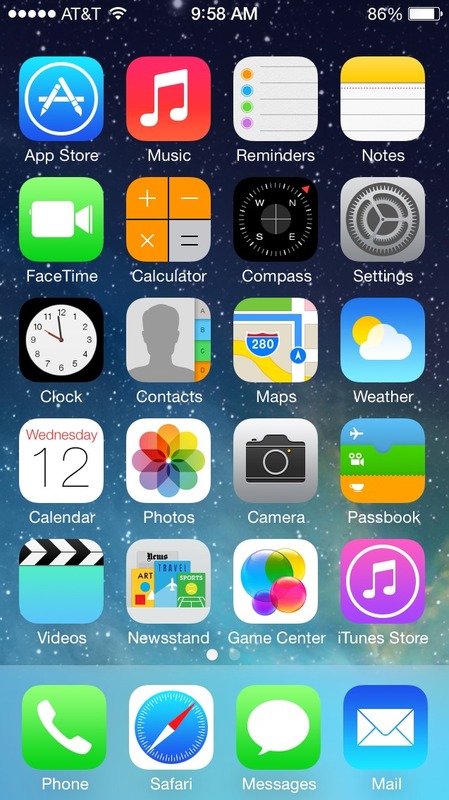 Below you will see the new icons for IOS 7, and they have been laughed out and stamped “Made By Fisher-Price” there is a lot of hate because they look like they are designed for children. As you can see these apps are slight larger have rounded corners and are more colorful. These are all the things that children like, and this is why a lot of people are laughing at the new design. Maybe it will do better then their other iterations but we cant say for now. Now IOS 7 has also taken a lot of features from Android, read the full list here. So IOS 7 is far greater than the older iterations software wise because it shows that Apple is starting to try and catch up with Android. We know that IOS 7 is going to be the operating system of choice, which is going to a very interesting spin for people that are familiar with the old IOS because the new direction is very Android based. As far as other specifications such as the hardware or price we are not 100% certain on anything, but you can surf around and you will find some very funny rumors. Such as the phone having a fingerprint scanner, or being able to project holograms. It is only a matter of time until we know for sure what Apple has been working on, and lets hope that it can live up to the expectations that people have set for them.